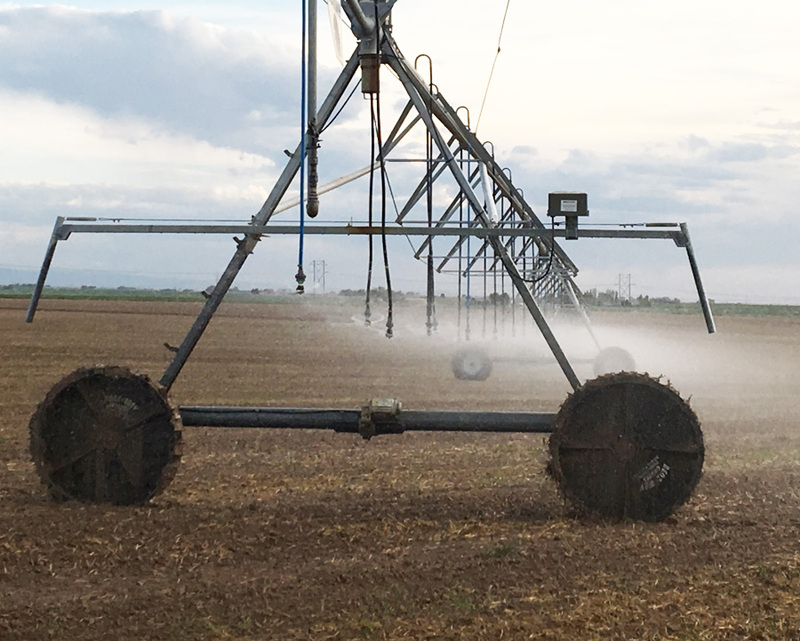 The Benz-Way Irrigation Wheel is a steel tire with a tread design that makes non-compact mud loafs. The mud loafs has been patterned to keep the dirt in the tire tracks. 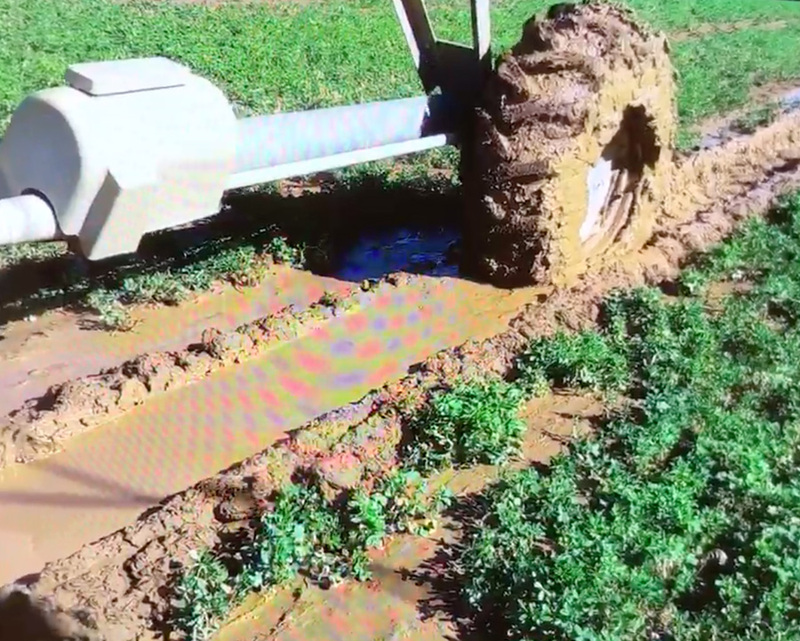 This eliminates ruts from the track. The loafs have a quick drying time that helps the track ready for the next watering cycle. 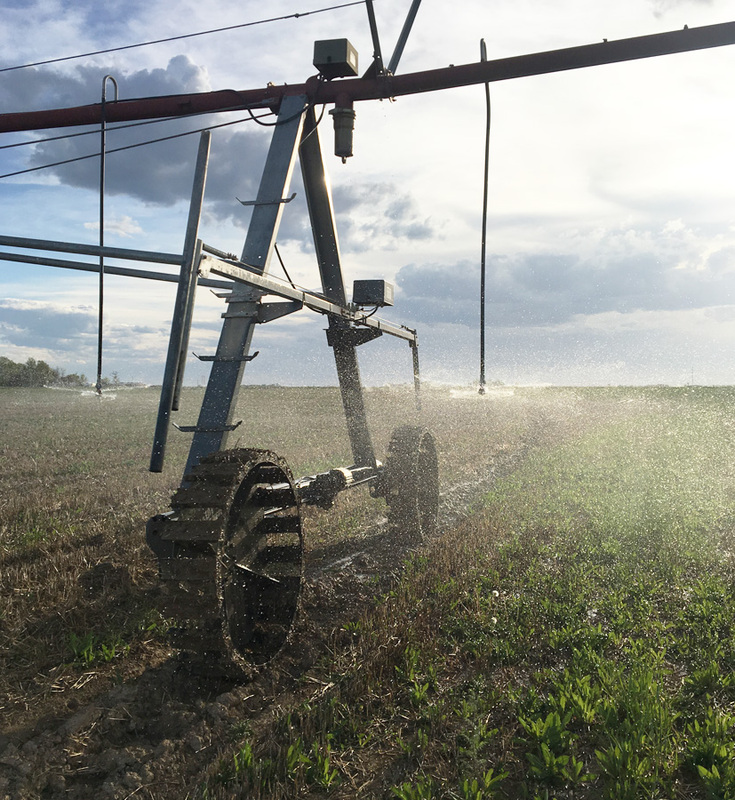 The Benz-Way Irrigation Wheel has no soil build-up at the end of 1/2 pivots or liner pivots. 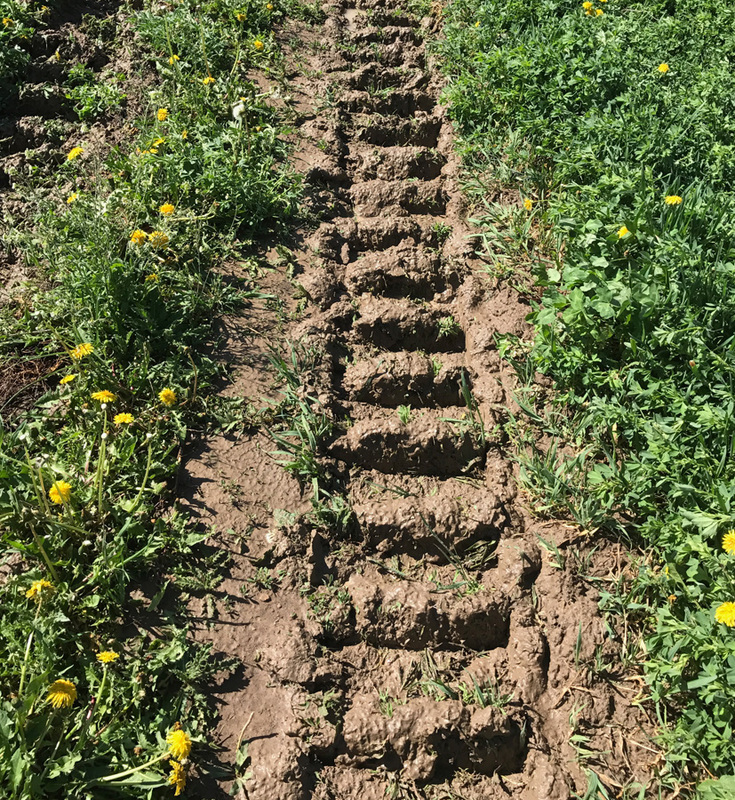 The tread is extremely aggressive to help it climb if needed. 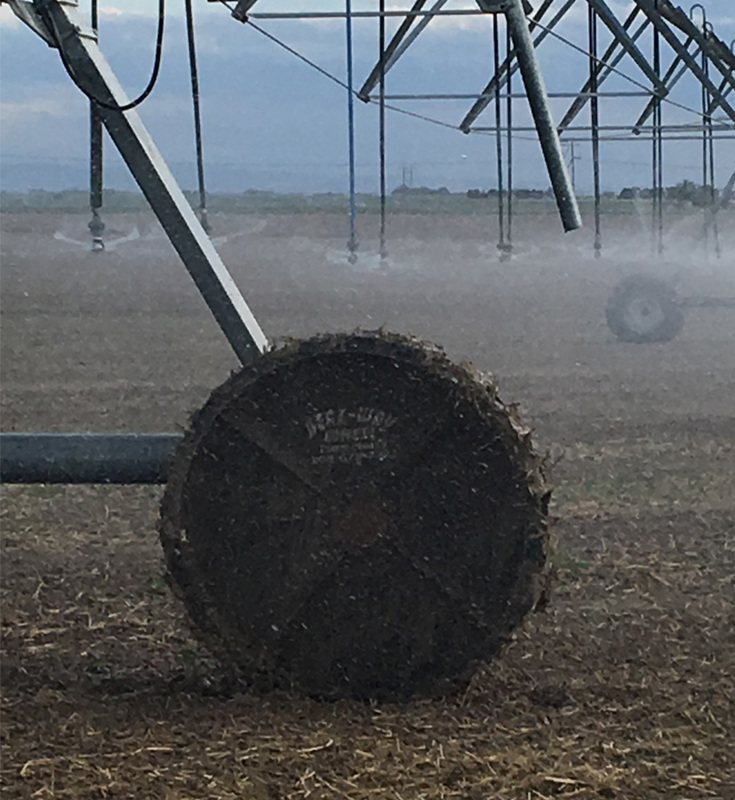 The Benz-Way Irrigation Wheel is a NO maintenance tire because it has no wearing parts to replace. 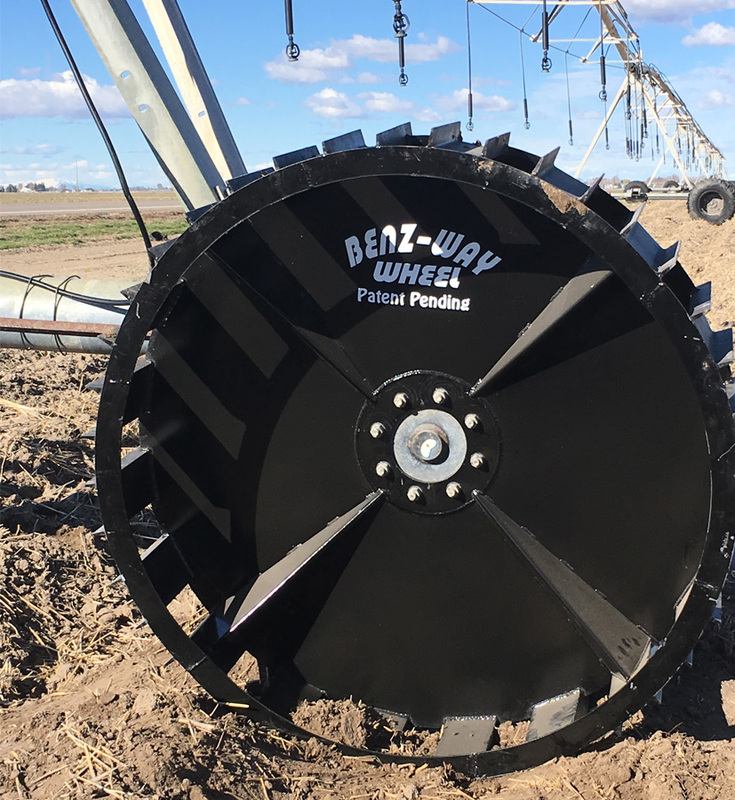 The Benz-Way Irrigation Wheel eliminates flat tires which means NO down time. 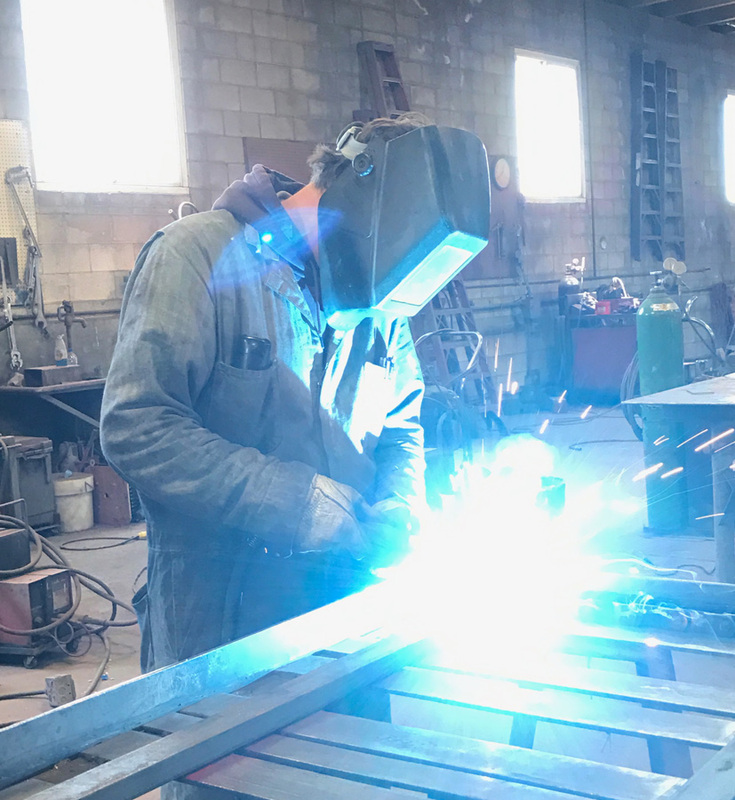 With NO ruts, your equipment has less maintenance. 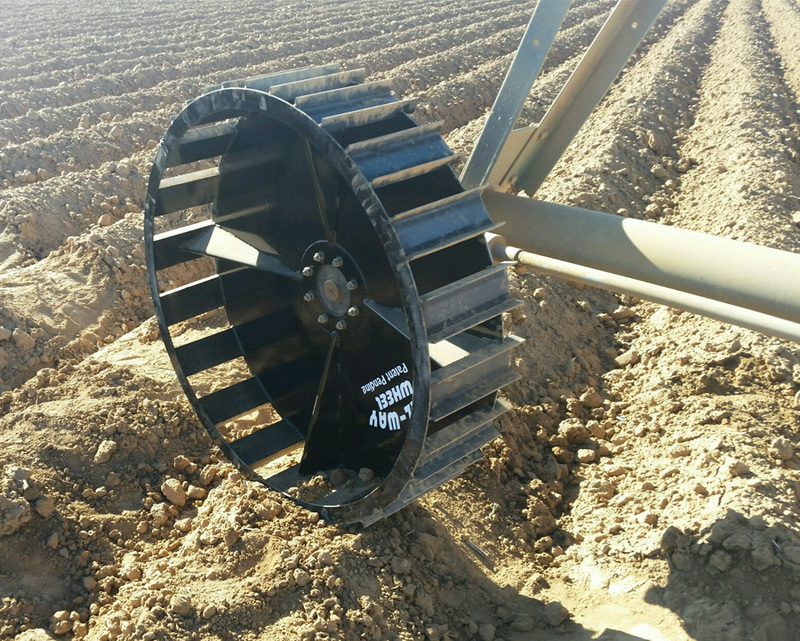 The Benz-Way Irrigation Wheel has a universal hub that will fit any pivot. 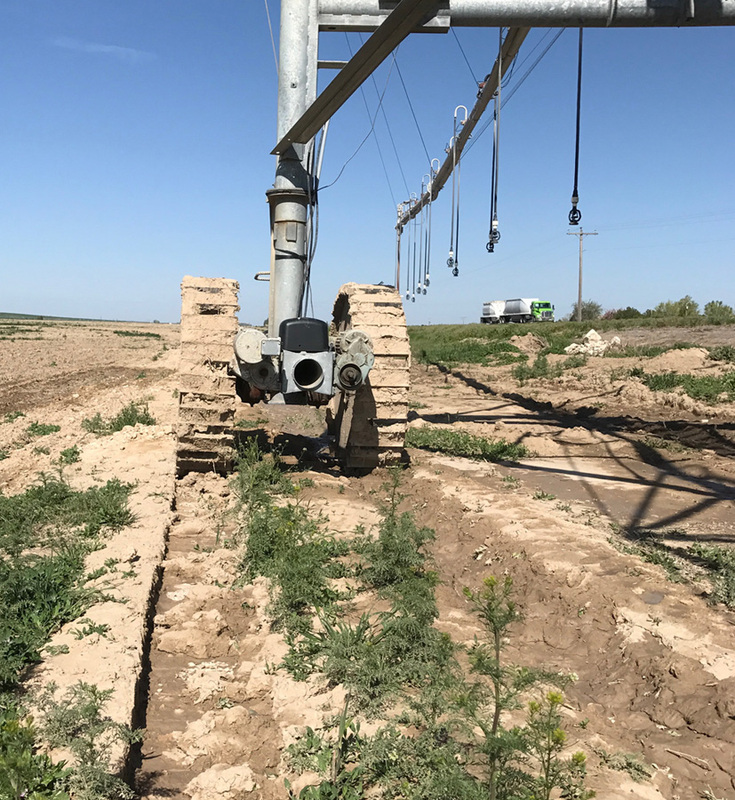 The tire sizing is regular pivot size wheel depending on pivots, pivot swing arms, and liner pivots. 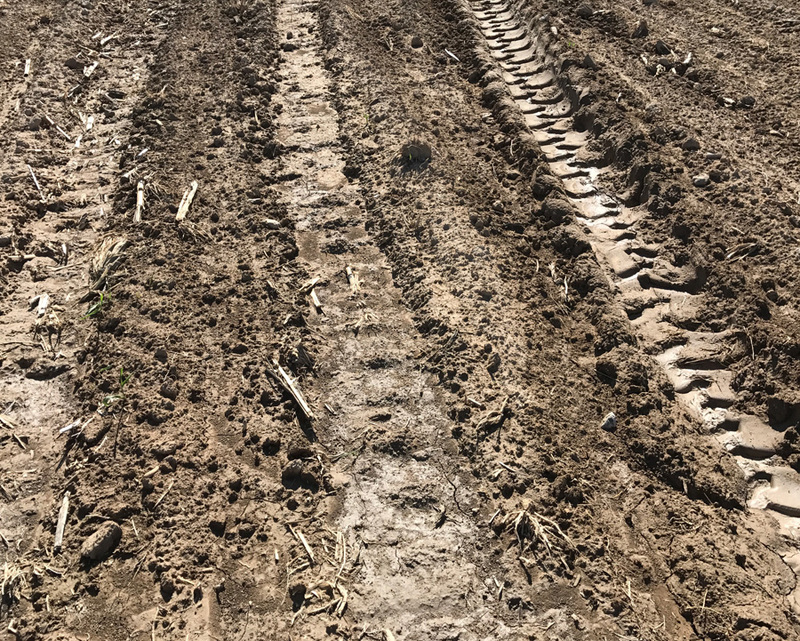 The steel tires have a crushing ability to smash the dirt clods and reduce bruising to crops. Rubber tires cannot offer the same ability.